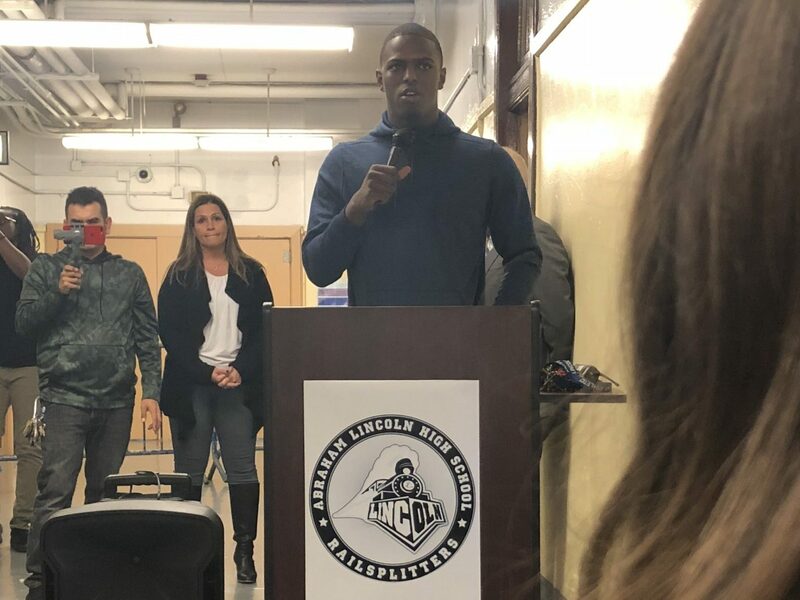 Coney Island native and PBC Lokomotiv point guard, Isaiah Whitehead, returned to his alma mater, Abraham Lincoln High School, where he shared a special gift with the Railsplitters – a brand new weight room. 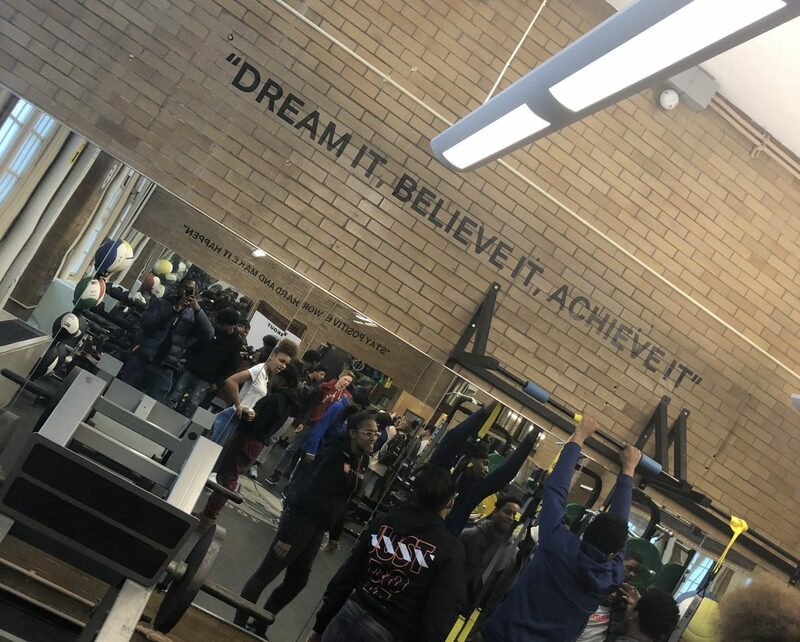 According to Whitehead and Assistant Principal Renan Ebeid, the school’s old weight room was in much need of a face lift. The renovation of the facility was a result of Whitehead’s collaboration with Under Armour. The new and improved weight room featured Whitehead’s logo as well as motivational quotes of his choosing. “It feels great to come back and give these kids something to be excited about throughout the new school year,” said Whitehead. The Brooklyn basketball star is still an active member of the community, despite his Russian address. In fact, it was this past August that he hosted his annual Whitehead Day. 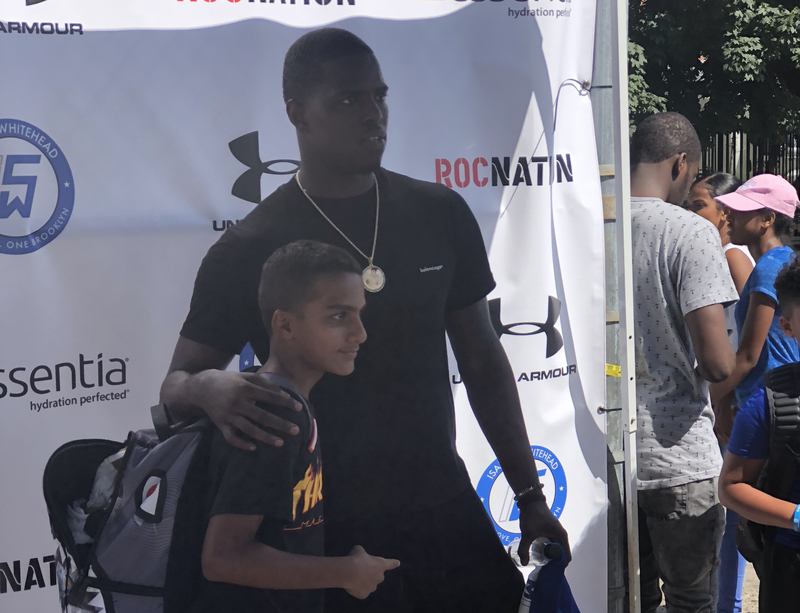 This event included free food, beverages, entertainment, and a platform for some of the city’s young talent to showcase their skills. The theme for that event was “#TheGiveBack”. Whitehead seems to hold himself to that standard on a daily basis. “He called me and asked what does Lincoln need?” said Principal Ari Hoogenboom about Whitehead. 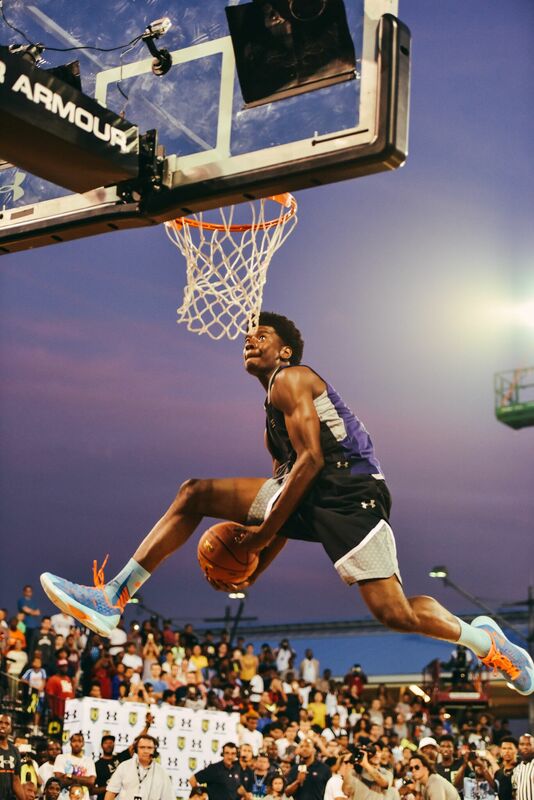 Whitehead and Under Armour are working on renovating the basketball court as well. If it looks anything like the beautiful hardwood court he brought outside for Whitehead Day then the Railsplitters will be in good shape. “We’re working on it, we hope to have it done by the first game,” said Whitehead. 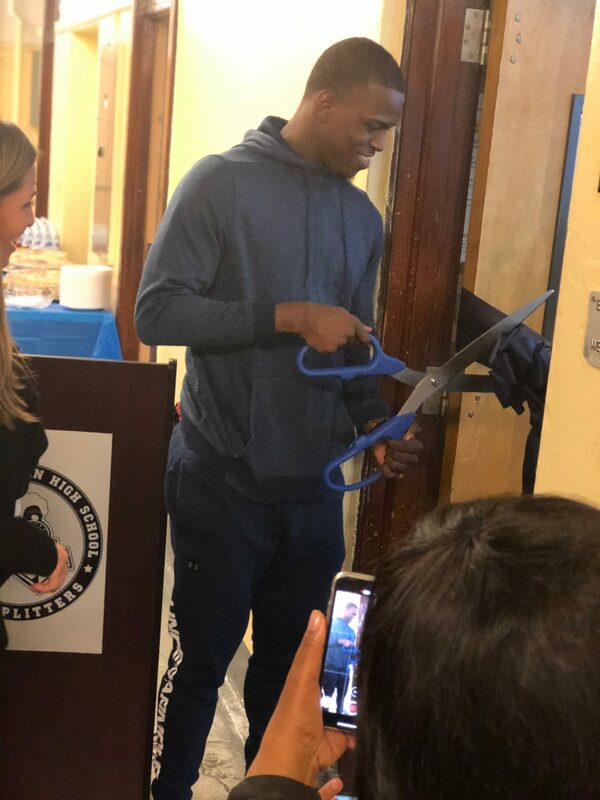 The school was overflowing with joy and excitement as Isaiah Whitehead continues to give back.